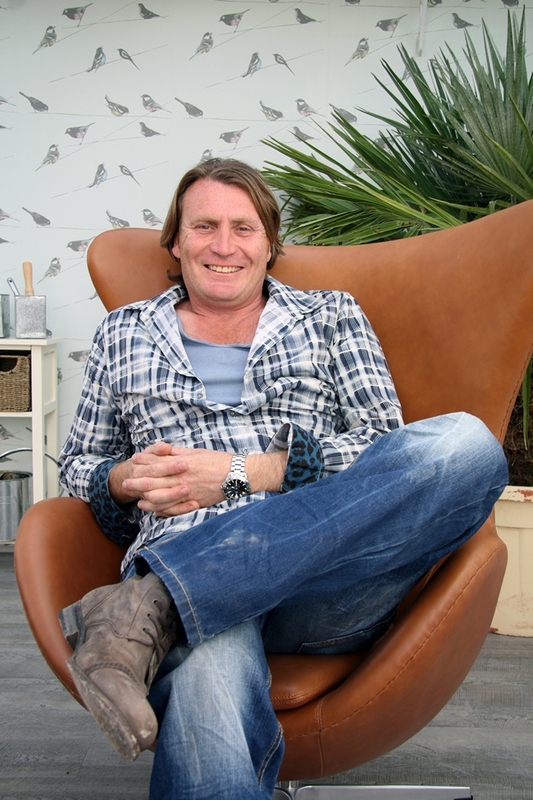 What a fantastic first episode of Love Your Garden last night! If, like me, you like to watch any new gardening programmes which are a great source for ideas and helpful tips, you will not have been disappointed. Alan Titchmarsh hosted the new show with Co-presenters David Domoney, Katie Rushworth, Francis Tophill all helping to make every garden makeover very special. The first show was an emotional start, dedicated to helping an inspirational lady who suffers from breast cancer. Since finding out, she has selflessly devoted her time to fundraising for others. Alan and his team of landscapers and horticulturalists arrived to surprise Louise, firstly by sending her away for two days, before getting started on the garden. They decided to change her small, neglected garden into a stunning Japanese garden. The show was full of useful and interesting tips, as well as unusual plants. They had quite a challenge on their hands, but they had some very clear-cut ideas to transform the small outdoor area into a tranquil, Japanese paradise. They started by reviving the old decking, sanding it down then repainting it with wood decking paint. This protects the decking, seals it from moisture and gives it a Japanese noire. Using red, black and green colourings in bamboo plants, fencing, decking, pots and ornaments it gave the garden a very oriental feel. The team gathered a variety of plants such as perennials, ferns and bamboo plants. Bamboo is a brilliant plant as it looks great when it is alive, but when it is dead it becomes a useful building material. To counter the problem of being overlooked by the neighbours they used bamboo rolls, which not only added height to the fence, but softened the striking lines created by the original fencing. One tip to remember when planting live bamboo is that they have a very vigorous root system, so use a root barrier material to contain their spread. David Domoney decided to give Louise her very own secluded area where she could relax without worrying about neighbours having a clear view into her garden from their windows – she had a lovely, peaceful pergola built with words inscribed into it that people described her as. This created an outdoor living room for Louise to enjoy her Japanese garden from and recuperate. The Love Your Garden team had thought of everything as they used raised beds for the plants to grow in, so Louise could continue to tend to the garden with ease and help her son growing a variety of different vegetables. The garden was finished just in time for Louise’s return home and she was delighted with its look. Now every time she steps out of her backdoor, she has a tranquil and stunning area where she can relax and feel proud to invite friends round for a garden party. It will also be a constant reminder of how loved she is by all of her friends and how much hard work went into creating her own unique paradise by the Love Your Garden team. 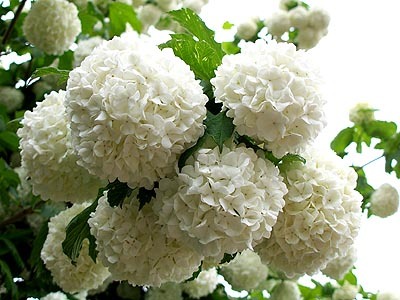 My favourite plant from the show was the Snowball tree, which looked exactly how it sounds. The Fatsia and Acer Negundo were also beautiful and will add subtle greens and a vibrant pink to the garden. The best tip for me was to paint the fence white to make it look bigger. This also adds to the texture of the garden and emphasises the varying heights of the plants growing, especially if you have large palms and small hedges. The garden that David visited, which used these techniques, was absolutely gorgeous and it was a very private space which felt like a house with rooms. Don’t forget to catch the show next week, ITV 1 8pm.